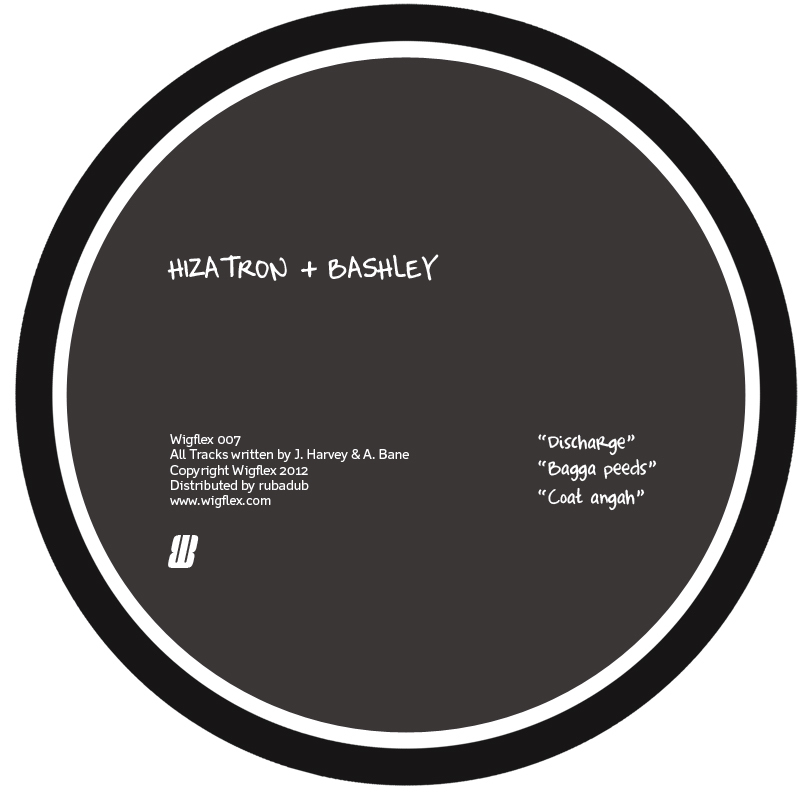 Two of Wigflex’s long-standing family members, Hizatron & Bashley, collaborate on the Discharge EP for some masterful strokes in synth-driven techno that further the label’s agenda of putting Nottingham’s rising talent on firmly on the musical map. Being one of the founding members of the label, Hizatron previously released the HZA EP in 2010 and also contributed to split EP’s alongside Geiom and Metaphi on Wigflex. Since then he’s released on Fat City and Berkane Sol and recently contributed the stellar Dejig to the Electronic Explorations compilation whilst Bashley is one of the more elusive members of the camp but more than makes up for it on the evidence on show in this release.